New Sports Ball Printing Machine Biz Opportunity with Huge Price Discount! 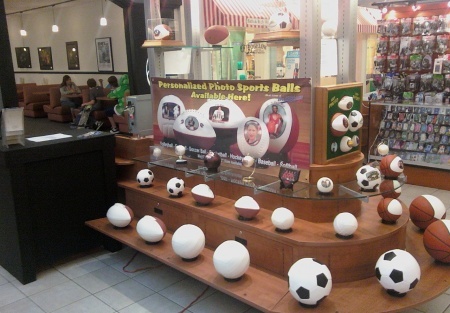 Selling Stores presents this new turn key sports ball printing machine business opportunity that can transform pictures into artwork on sports balls and memorabilia in minutes. This ball star 7500 system was purchased with inventory included for over 22,000. The system is easily transportable and can be set any where within minutes. Take advantage of this brand new business opportunity at a huge discount! This is an Add Value Alliance, Inc. Listing.This is a Larry Braden listing.